Not every project requires a full dump truck. When the task is small but you still need a big performer, dump trailers are the perfect way to get the job done. You’ll love the flexibility that a dump trailer offers with features like simple hitch connection and the ability to leave the trailer on-site. 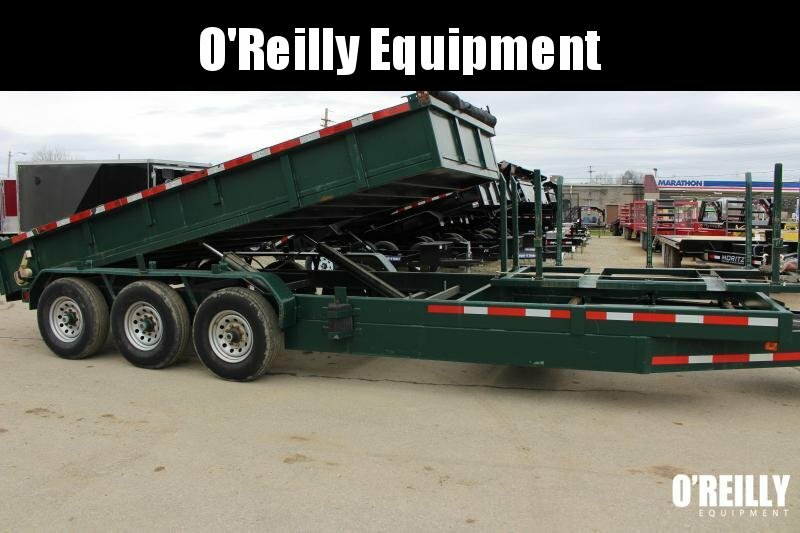 From Moritz to Sure-Trac, O’Reilly Equipment offers the widest selection of dump trailers for sale in Ohio.